Red River Valley publication for Institute Magazine. Published in Institute Magazine on December 21 2013. 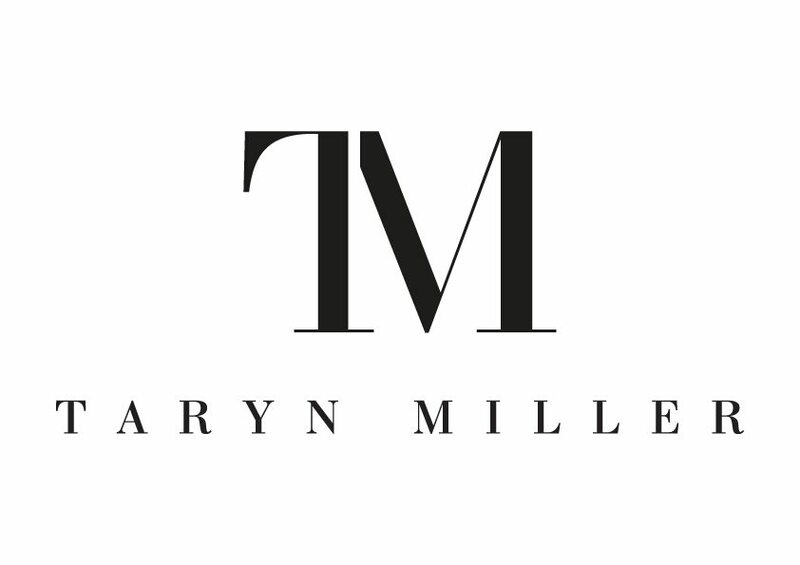 Makeup & Hair | Taryn Miller.